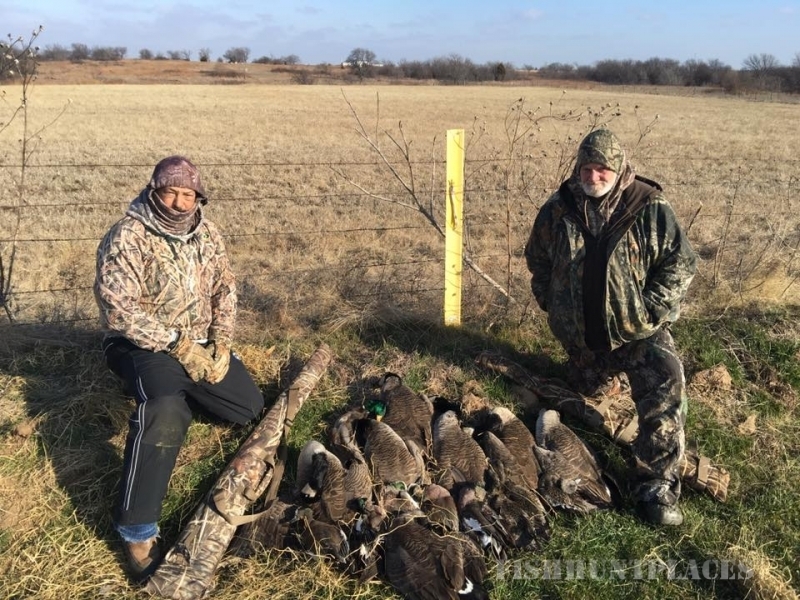 Hunting in United States Oklahoma Red Dirt Waterfowl, LLC. 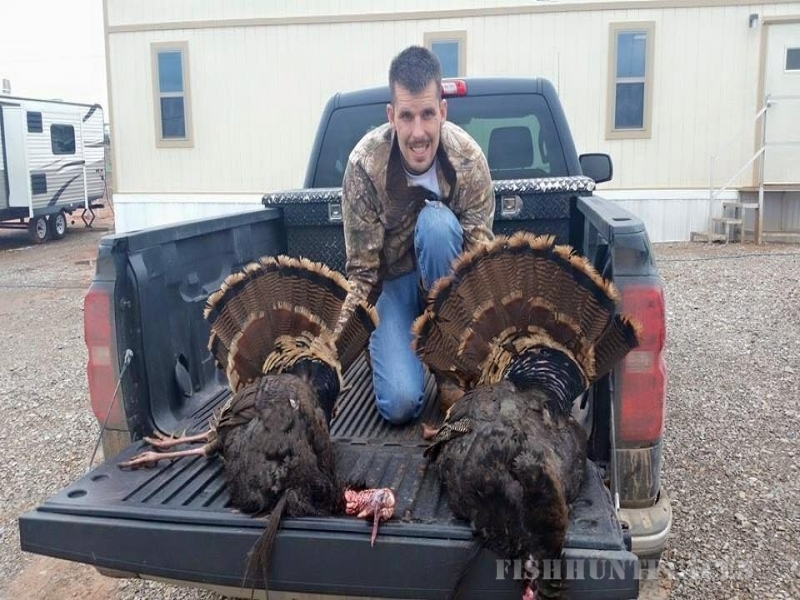 Hunting in : United States : Oklahoma : Red Dirt Waterfowl, LLC. Red Dirt Waterfowl LLC. is a small guide service based in the small town of Maysville, Oklahoma offering high quality hunts at an affordable price. Red Dirt Waterfowl's general mission is to not only give quality hunts at an affordable price, but most importantly to set up an environment for quality hunts that will ensure pleased clients, all while maintaining appropriate ethics and morals that support the waterfowl industry helping the industry grow successfully into the future. Red Dirt Waterfowl provides services for waterfowl, turkeys, and bowfishing. 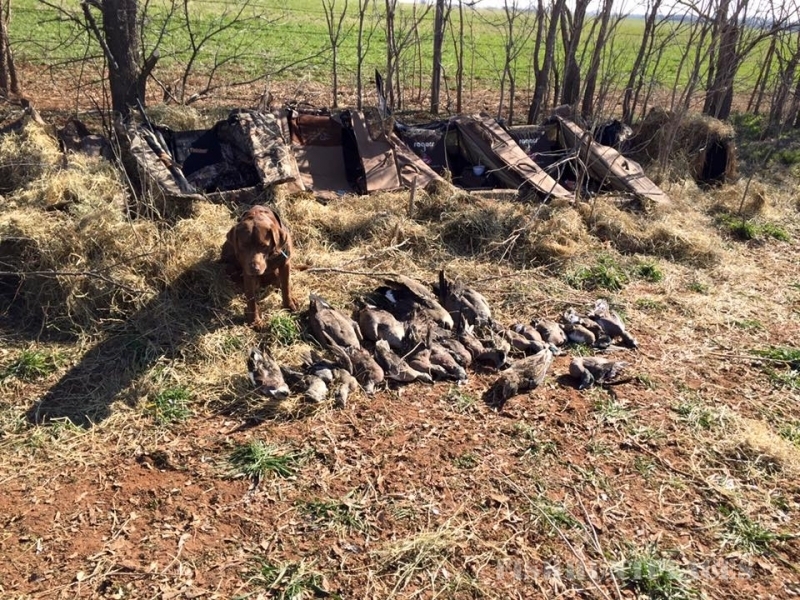 Duck hunts are either guided out of a duck boat over open water or laydowns by farm ponds. 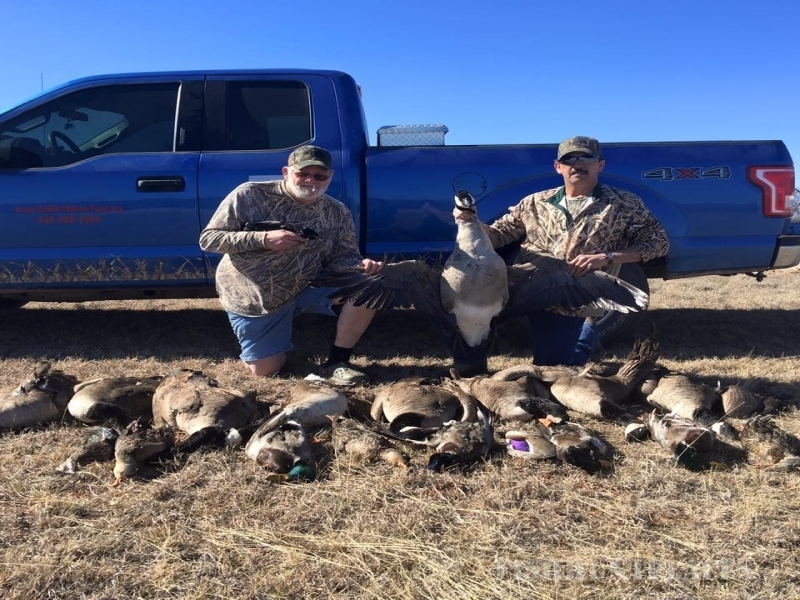 Goose hunts are guided out of laydowns in a field. 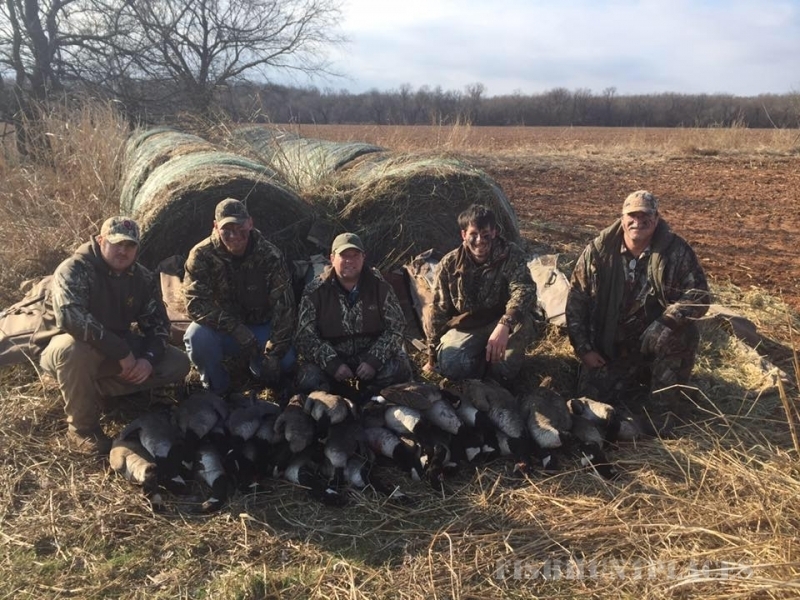 The Red Dirt Waterfowl team consists of experienced guides who are passionate about hunting and the outdoors and strive to provide quality service. 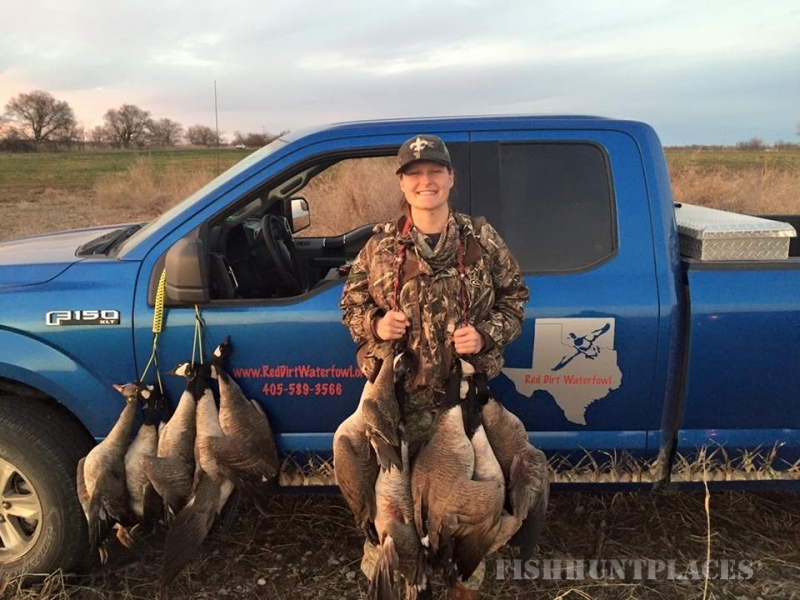 Red Dirt Waterfowl is one of the only guide services in the Southwestern region of the United States to have experienced female guides along with experienced male guides on staff, making it without a doubt one of the most family friendly guide services offerred around.